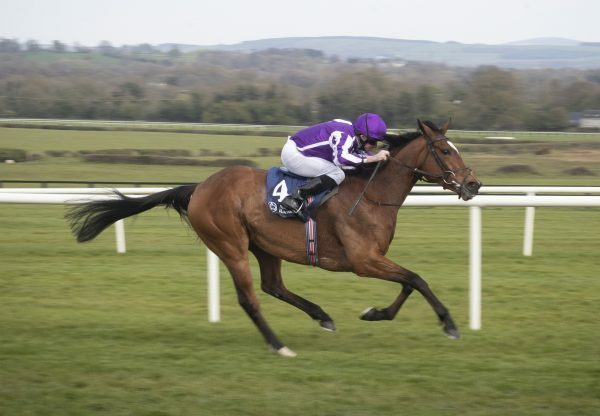 Not for the first time, Galileo was making headlines at Tattersalls this week, with his latest crop of yearlings proving hot properties among buyers at the October Yearling Sale. 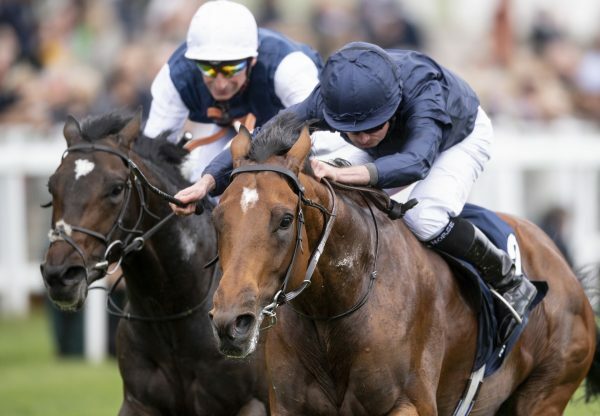 Leading the way was a 2.6 million gns (£2,730,000) half-brother to King George VI & Queen Elizabeth Stakes winner Harbinger bred by Nick Ooi and offered from Ashbrittle Stud. M V Magnier signed the buyer’s ticket for the handsome colt with John Warren finishing as underbidder. 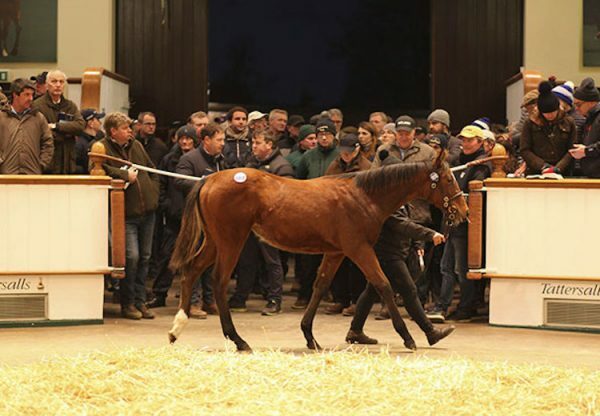 Galileo’s 22 progeny sold made an average price of 577,727gns at the sale and other standouts included a three-parts sister to Pour Moi out of Gwynn, who was sold for 1.25 million gns to James Delahooke, acting for US owner Bobby Flay. 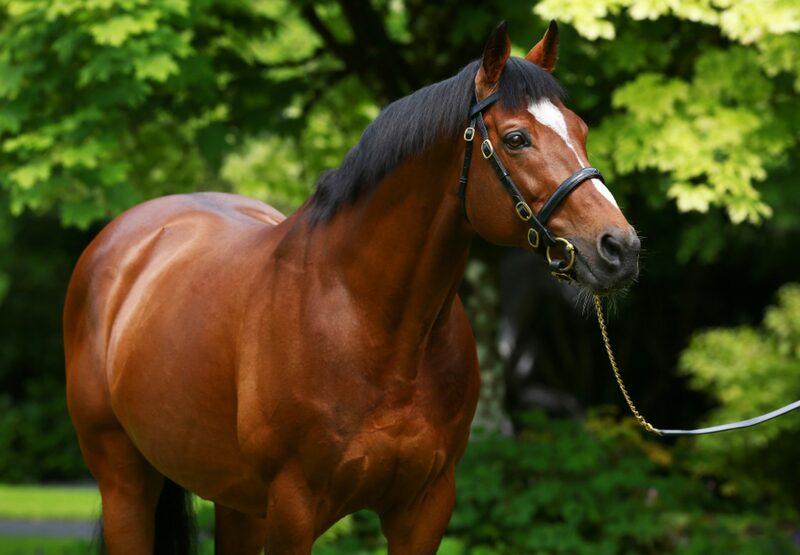 Galileo was also responsible for the €1.5 million sale topper at the Goffs Orby Sale earlier in October.